Well I had to rearrange my widgets to fit my frameable keeper for this week . 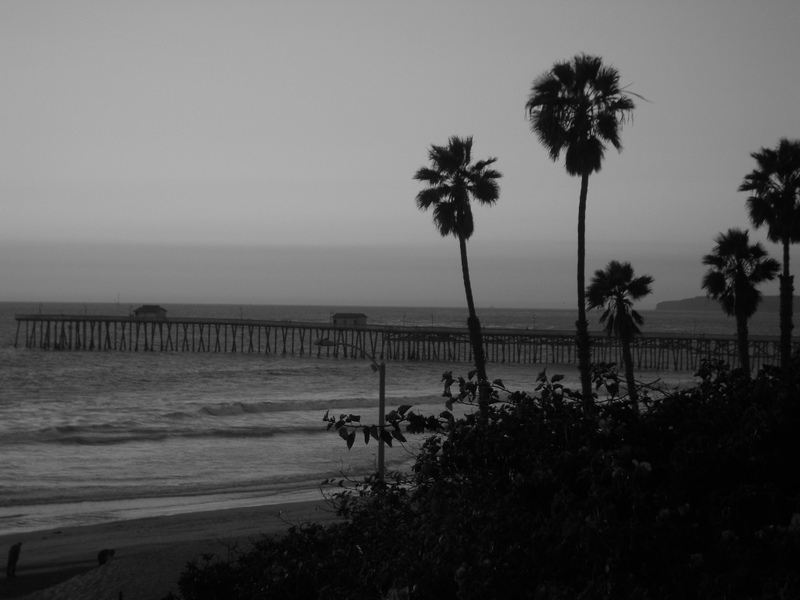 I choose a black and white photo of San Clemente Pier. Check out Bob’s Frameable Keepers week 13 for participation and other frameable keepers to view! This entry was posted in Local Favorites, Photo Challenges, San Clemente surf, Surf Content and tagged Bob's Challenge: Frameable Keepers, photo challenge, Photographers, photography, San Clemente Pier, Week 13. Bookmark the permalink.